My favorite response? Well yes, yes I am. And frankly, anyone who knows what it means to be a Girl Scout takes it as a compliment. 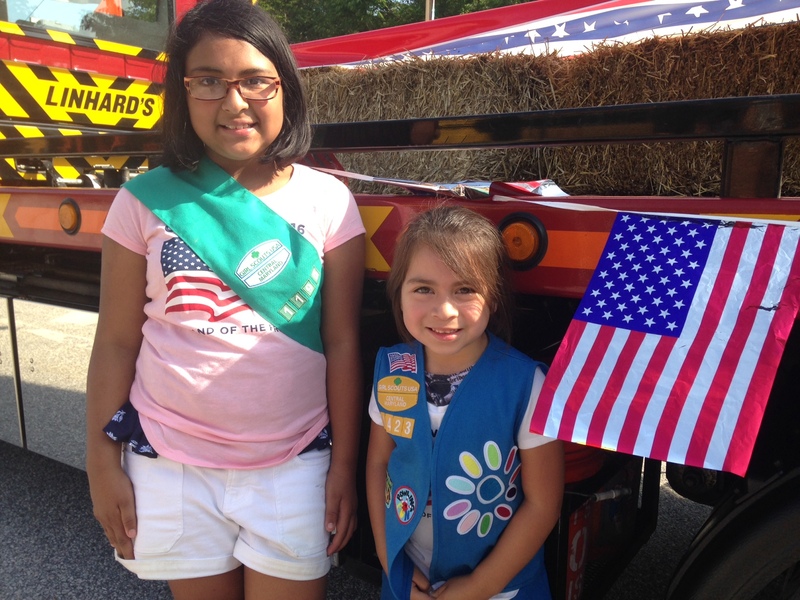 Click the photos below to see what these young ladies love about being a girl, being part of Girl Scouts and the amazing plans they have for the future. 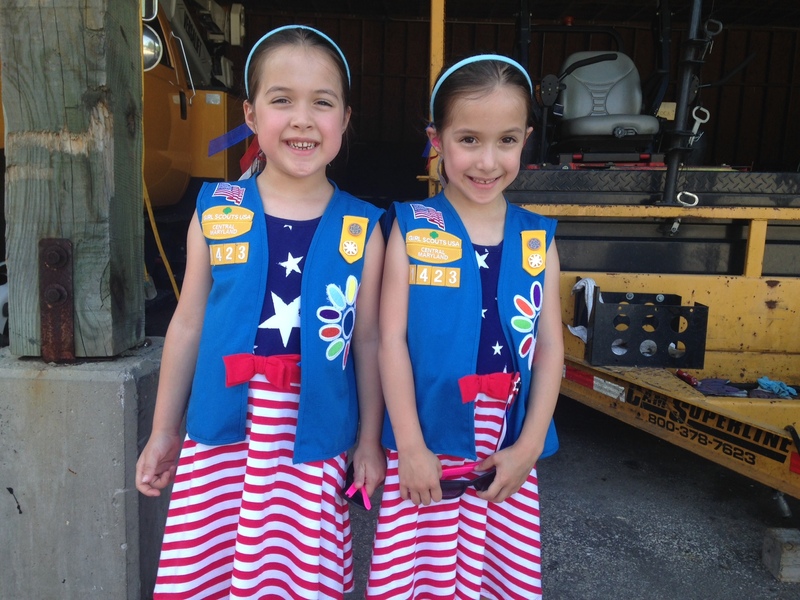 Twins Addison and Alisa, both 6-years-old, just started their first year as Daisies. 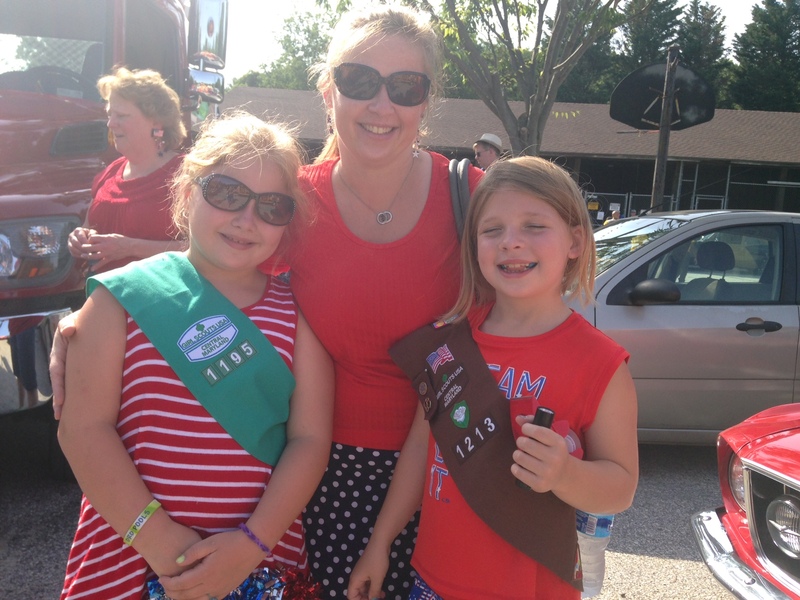 They said they love Girl Scouts because they get to play with their friends and help out the community. Gia, 9, left, and her younger sister, Alessandra, are part of a troop led by their fabulous mom who believes it’s a parent’s responsibility to raise strong girls. Gia said being a girl means you can be whatever you want to be, including becoming a famous singer. Anyone who says differently is just wrong! Kylie, 10, left, and Talia, 8, right, both have big plans when they grow up. While the eldest wants to be a baker and enjoys wearing dresses, the youngest likes to climb trees and plans to become an inventor. 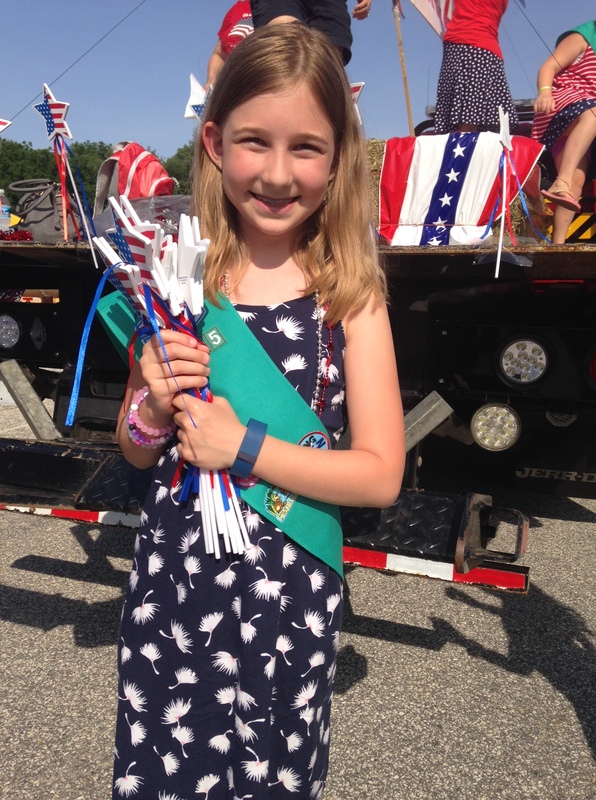 For Eva, 10, Girl Scouts allows her to have fun with her crafty side and create artistic projects. She loves doing ballet and plans to become a veterinarian one day. 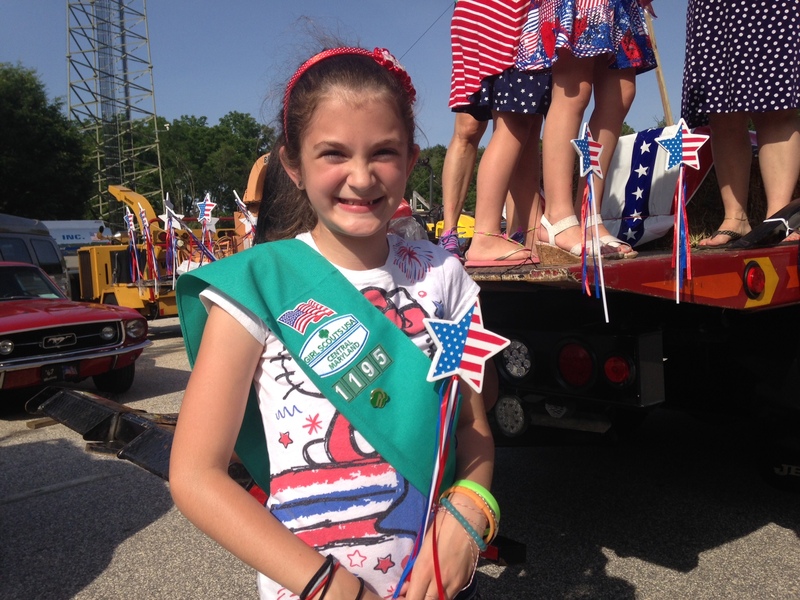 Though Emily, 10, said she isn’t quite sure what she wants to be when she grows up, Girl Scouts has taught her she can do whatever anyone else can do. Anyone who thinks girls can’t do what boys can do needs to think again, said 9-year-old Julia, left. 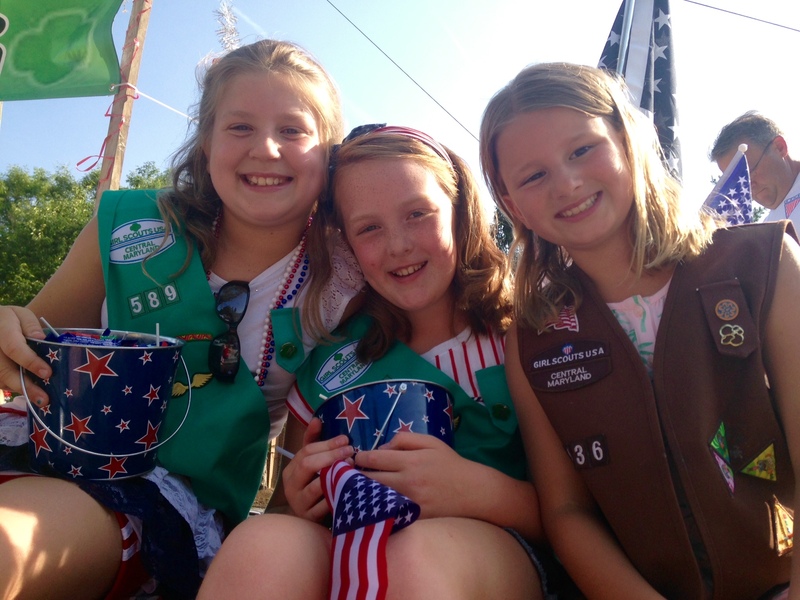 Her friends, Maddie, 9, center, and Riley, 8, right, nodded their heads in approval, adding they look much better in their uniforms than Boy Scouts. Julia and Riley want to become veterinarians while Maddie has plans to be a scientist.